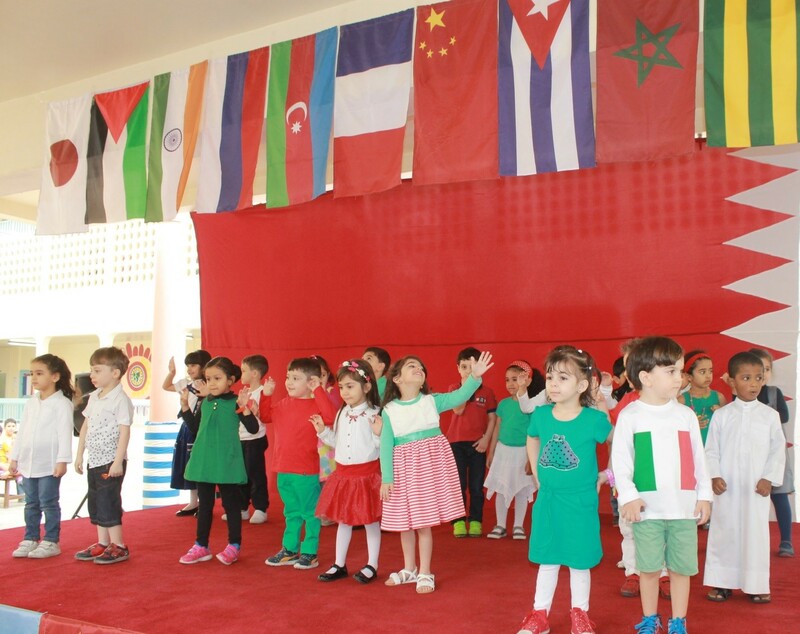 International Day, which is a popular event held yearly in Al-Manar International School, turned out to be an extravaganza at our school. The students sang different melodies that described their homelands. Moreover, each individual class brought special food from a specific country. 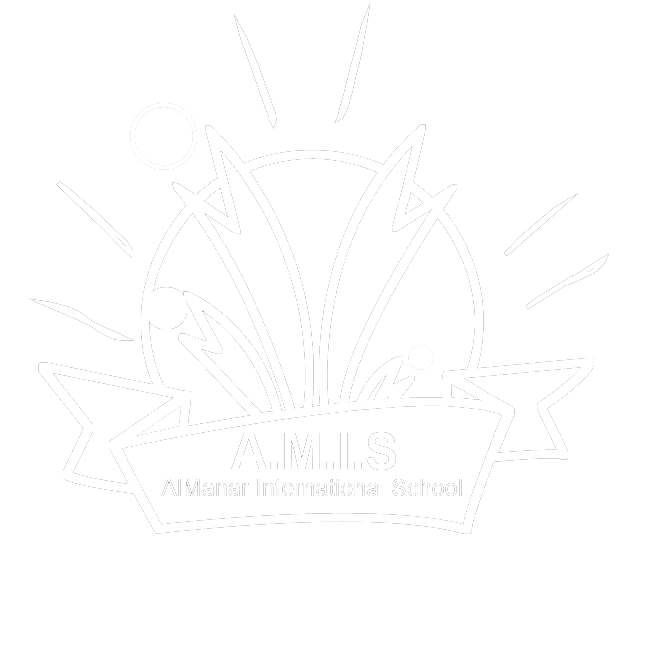 For example, some student brought musakahn (Palestine), sushi (Japan), vine leaves “warak dawali” (Lebanon), koeksister “South Africa,” and tacos (Mexico). 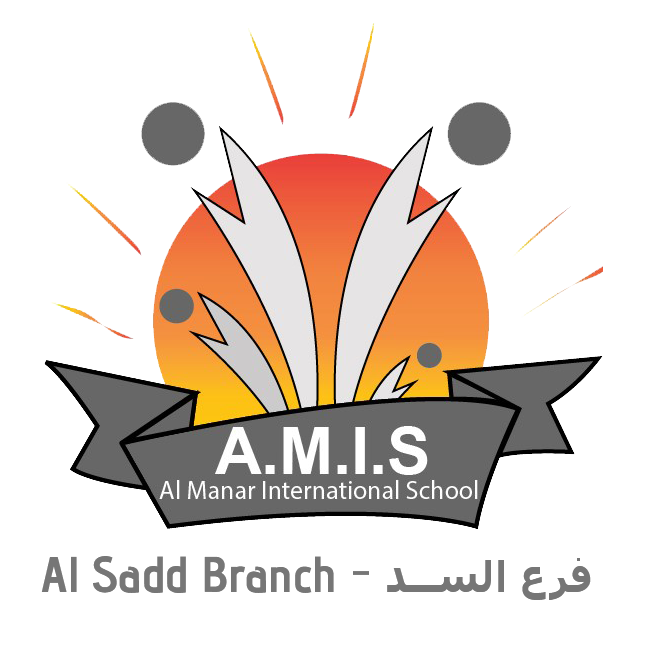 These were some of the tremendous activities that were done at Al-Manar International School.